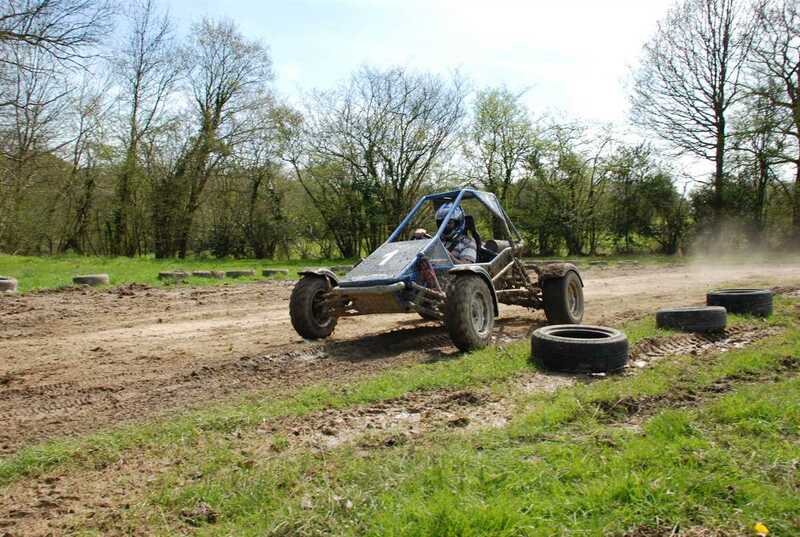 Southern Pursuits is the ultimate destination for adrenaline-fuelled activity days and events in Sussex, Surrey, and London. We provide outdoor activities, corporate days out, team building events, hen do’s, and stag activity days. We offer lots of different packages and services including individual multi activity days, half multi activity days, full multi activity days, conferences, overnight accommodation, club passes, and spa packages. And if you haven’t got a concrete date, the Southern Pursuits Gift Voucher makes an excellent Christmas, birthday, and anniversary present. Why not grab a Southern Pursuits Gift Voucher.